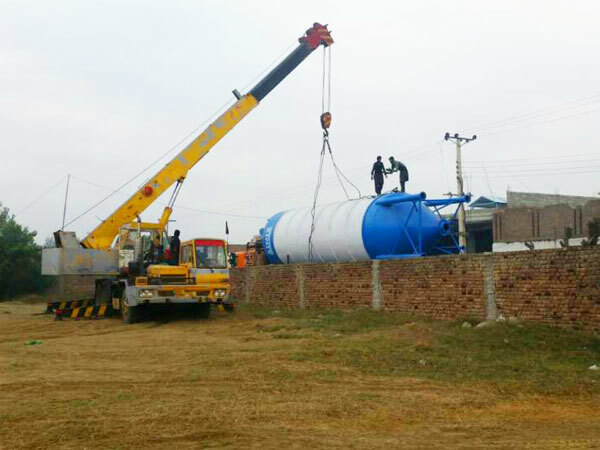 Two weeks ago, our customer from Pakistan came our factory in Lahore to take his 100t cement silo and screw convey away. 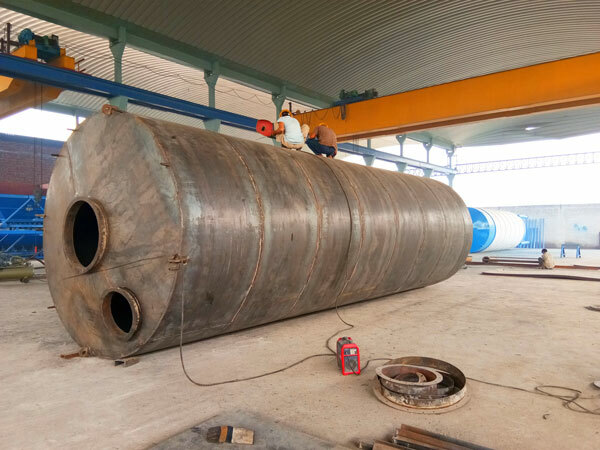 The following is cement silo delivery video, you can have a look. If you are from Pakistan, we will take this delivery method to send you our products, if not, we will adopt container shipment. Our customer is from a construction company in Peshawar. 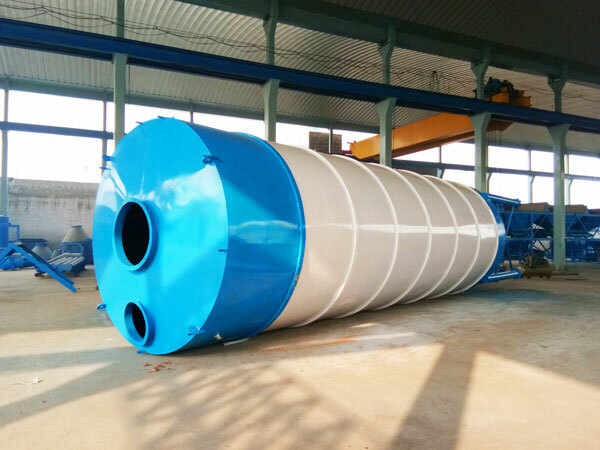 His old concrete batching plant is equipped with cement hopper all the time, he heard that we can produce cement silo, and knew advantages of cement silo, them chose us and chose our cement silo to replace his old hopper. 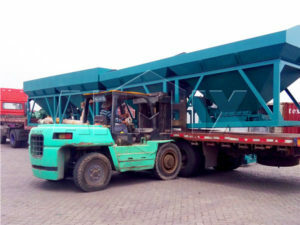 So that his concrete batching plant can achieve much more efficient functions. 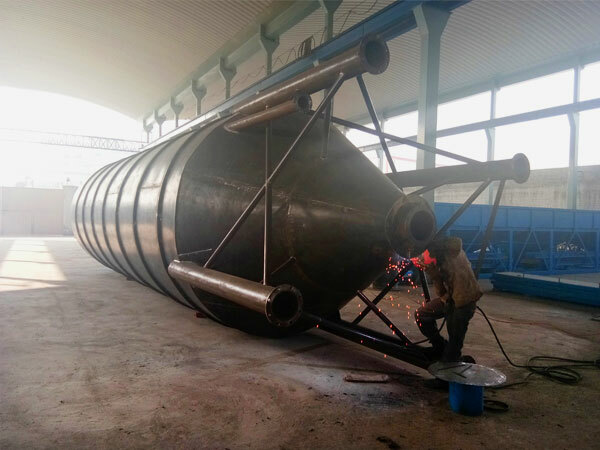 Cement silo is 100t, we also can produce other types, such as, 200t, 300t, 500t, etc, even bigger types, as long as you need, we will customize a most appropriate product! 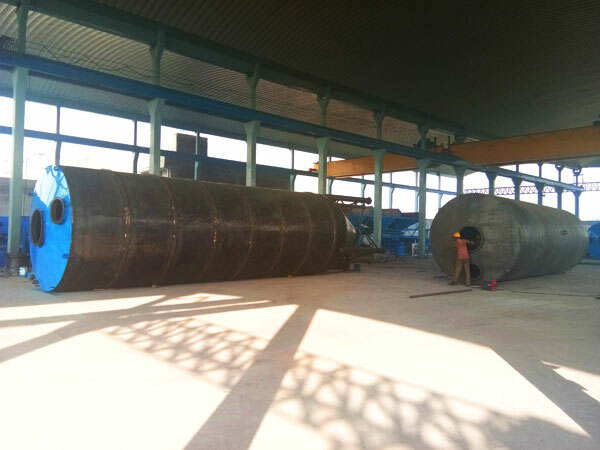 As for screw conveyor, its diameter is 219mm, length is 8m, perfectly matches the cement silo they bought. 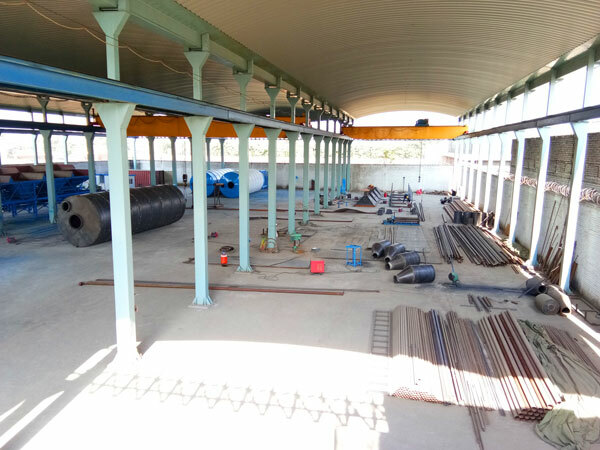 If you are looking for construction machinery, we AIMIX GROUP CO.,LTD will be your ideal choice!